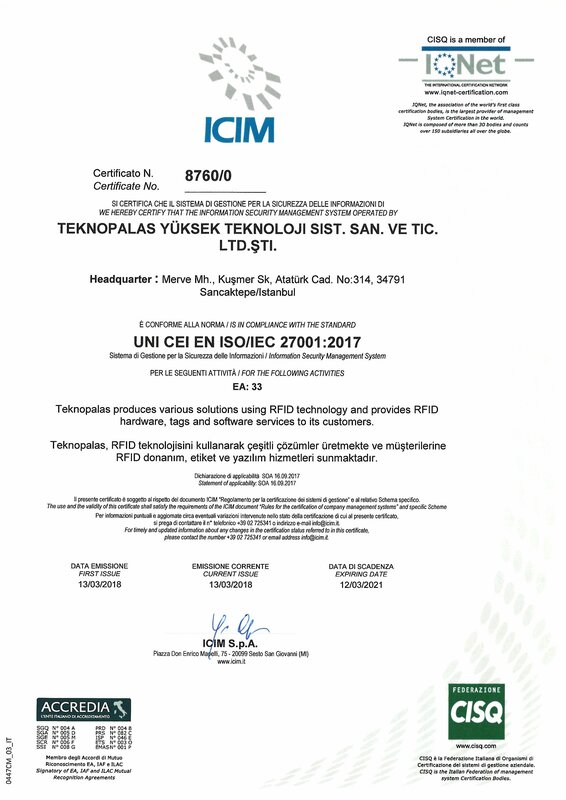 Teknopalas functions in Research and Development on UHF RFID systems since 2005 and offers innovative packaged solutions for its customers including hardware, tags, device softwares and system integration on RFID systems. 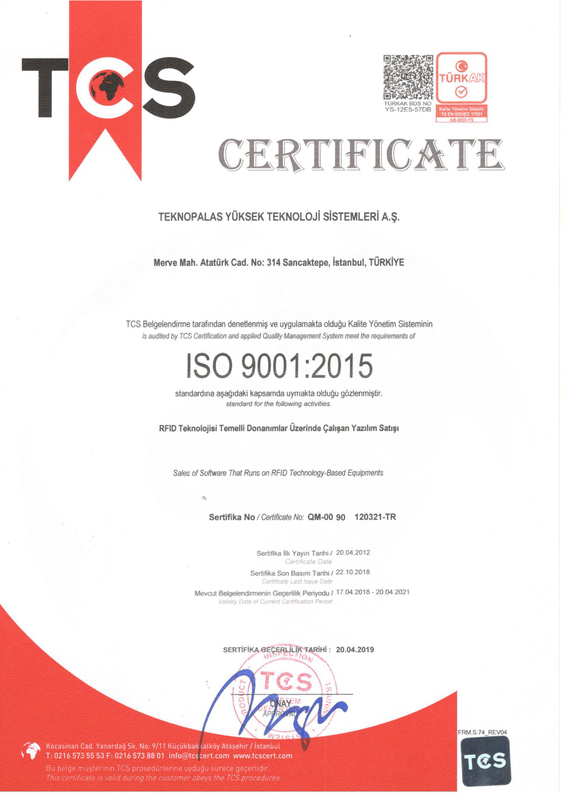 Providing the most suitable RFID technology solutions developed by Teknopalas and also custom made needs analysis assessment and solution analysis assessment made specially for the clients, play an important role on Teknopalas’s success. Solutions provided by Teknopalas improves business efficiency, therefore clients save money and time. Teknopalas coacts as a business partner by adopting client’s targets as if they are Teknopalas’s targets. 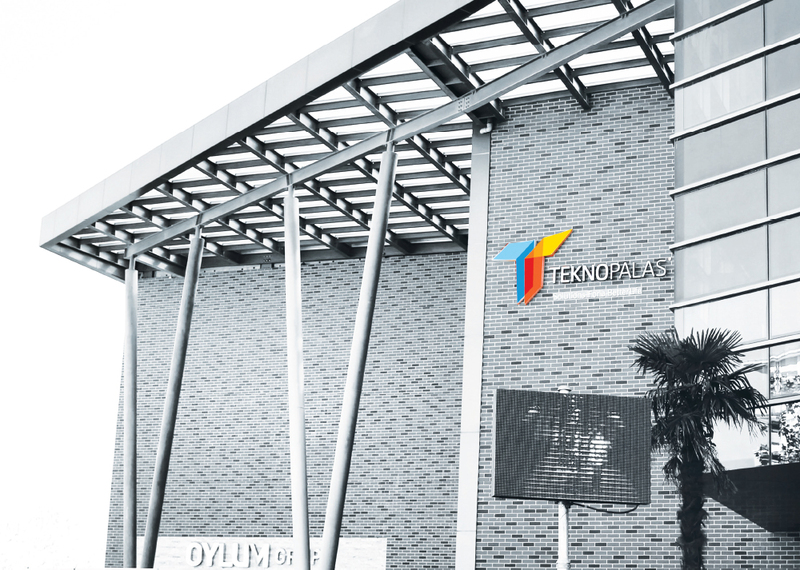 Teknopalas, rigorously reflects its experience and expertise to each and every project. Teknopalas builds the technology of future of RFID systems from today, and most importantly improves the companies it serves to a more competitive level, enabling them a wider success platform with its easily manageable systems. In order to give you better service, we operate in our new central building that we accomplished with our equity which has a 13.000 m2 closed space in Istanbul Sancaktepe. Serving in accordance with the necessities of the globalizing world with producing universal quality knowledge and technology in an unyielding manner; our mission is to lead the RFID field with unique projects developed with modern management methods; along with researching, participating, sharing values enriched with genuine and aesthetic values. 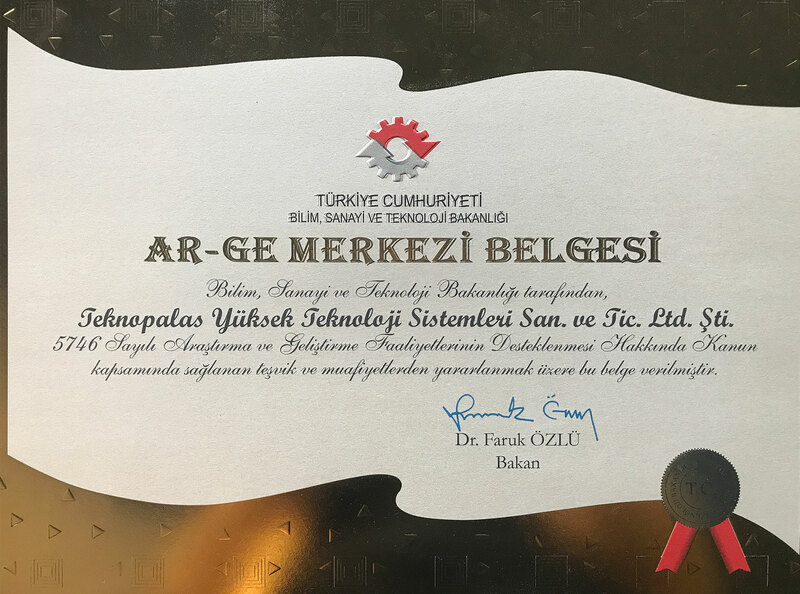 Differentiating from its competitors through unique R&D activities directly proportional to its continuously renewed and developed structure; in accordance with the principle to bring, implement and support the latest technologies used globally; with the philosophy of Total Quality Management to strength its leading position in the Turkish industry and meeting the expectations of the stakeholders at the highest level; our company’s vision is to be one of the two biggest companies in the RFID sector and to become the leading company in the product and service quality in Turkey. To make efforts to ensure that the information we receive from public and / or private institutions that we are responsible is unconditionally correct. WE INVITE YOU to our R&D CENTER for observing of our RFID & IOT Products snd Solutions one on one while drinking your coffee in our DEMO AREAS!